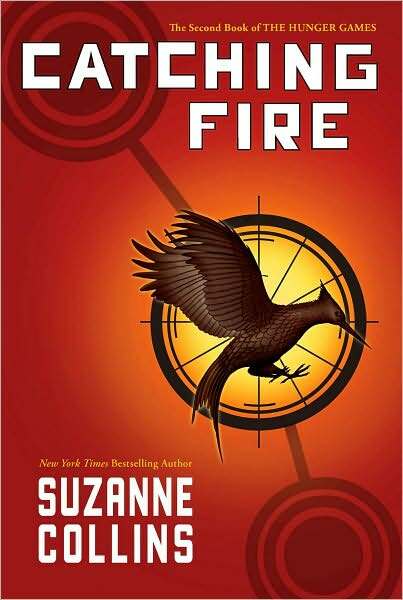 So, I moved on to the second book in the Hunger Games series and it took me twice as long to read as the first book. That would be a whole two weeks. I found the content a little less entertaining but I chocked it up to it being a set up for the third book. Come on Suzanne, don't let me down. I guess I don't really have much to say. It felt a little unreal with the way she set up the Games as opposed to the last time where I could really picture Katniss in the the woods running for her life. This time not so much. There was just too much sit and wait for my taste. I guess if you really like this author, then go for it, but if you didn't like the first one you really wont like the second one. So don't bother.